Unless you’ve been living under a rock, that’s inside a cave… on the moon, you’ve no doubt witnessed the social phenomena that is Pokémon GO. The augmented reality app is already smashing records left, right and centre since its release last week boasting 21 million active users per day in the USA alone. While the literal hoards of ‘trainers’ pursue a wide range of digital monsters sparsely dotted around this digital world, marketers and business are finding ways to ride the hype train all the way to the bank. In this post we’re gonna take a break from the strategies and tools of successful digital inbound marketing and instead talk about how luring digital monsters to your business could be one of the most successful marketing ventures your bricks n mortar store has ever experienced. What a time to be alive. First things first, here’s how the game works. Players log in and create an avatar. Players then see their avatar placed on an interactive map of their current location (powered by Google Maps). As you move, so does your avatar, in real time. During your travels (with the app open) you’ll come across a range of these Pokémon hiding. When you stumble upon one, your screen will change from a map view to your camera view, with the Pokémon visible on your screen. Also displayed now will be a Pokéball which you swipe up to throw at the Pokémon in hopes it connects and traps the Pokémon inside. Once successful, the Pokémon is added to your collection. Now you’ve just got another 100-odd to catch to become the very best, like no one ever was. 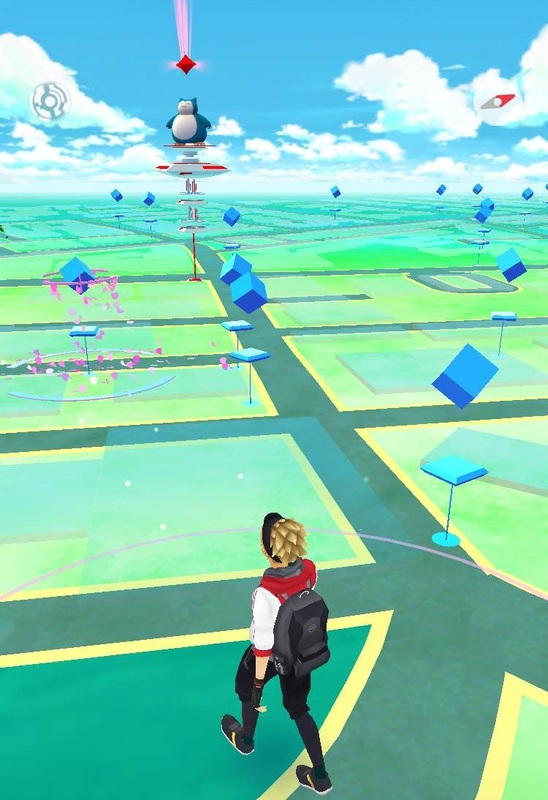 Is your store a Pokéstop or Gym, or is it near one? – Download the app and check out your store’s location in the app and see whether you’re sitting on or near one of these locations. Lures & Incense – Two in-app purchase options are Lures & Incense. Using the Incense at your location will attract wild Pokémon for 30 minutes, so this only benefits you and it can be placed anywhere you choose in the game. The Lure on the other hand will also attract wild Pokémon, but it must be placed at a Pokéstop and it will be visible to other players. As you may already be thinking, using Lures won’t just attract the Pokémon, but the people hunting them. 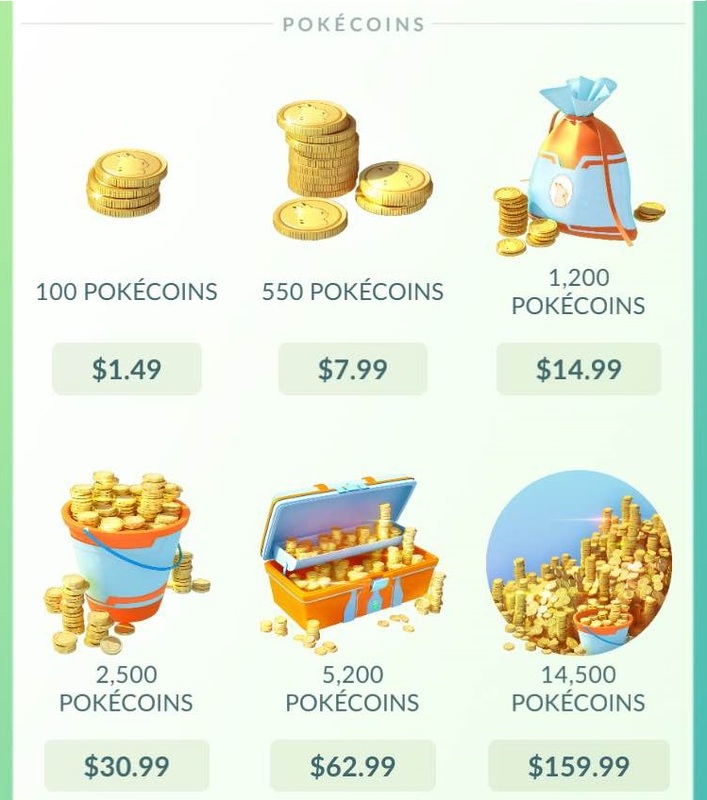 So if you are, or are close to, a Pokéstop your small investment in some in-app currency to purchase a pack of Lures is going to make your store a hub of potential customers. Now you know how to attract everyone, you need to make sure everyone knows about it. Consider placing the lure and having a member of your staff track, screenshot and capture the Pokémon that appear. Next, check this awesome chart that details the rarity of Pokémon to see how special what you attracted was. Next, choose the most rare and enticing Pokémon and hit up your social channels. Post the screenshot and let everyone know that you caught this Pokémon right outside your store and that you’re setting off another Lure at ‘X’ time. 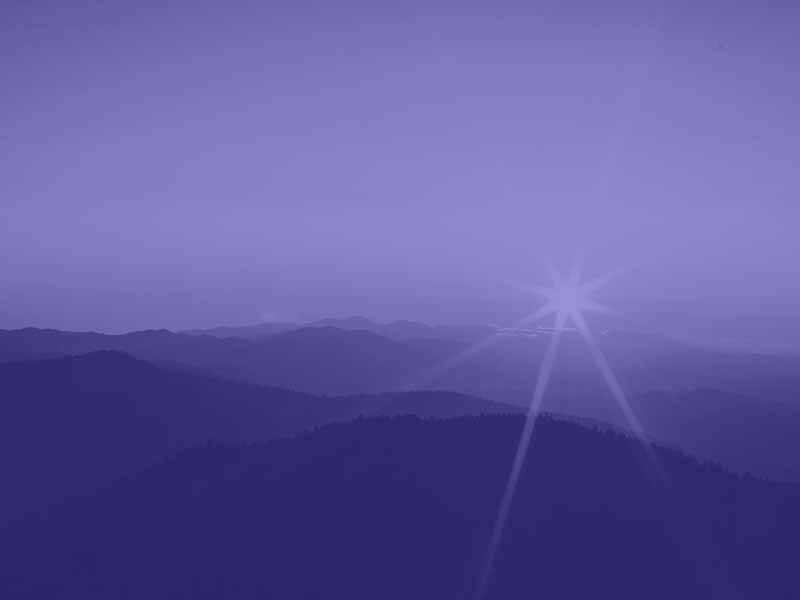 Put some budget into boosting the post and encourage people to share it to their fellow ‘trainers’. Next up, get some signage out the front of your store or in the front window and devise a special offer for the people you’re going to attract. For example, if you’re a coffee shop, why not offer a discount on coffee for all Pokémon trainers, or a free cake with coffee purchase. While many people will be there just for the Pokémon, I’d encourage any store that sells small ticket items like coffee/food to get make the most of this opportunity before everyone gets over it. In order to purchase the Incense & Lures, you’ll need to grab some Pokécoins. Bundles range from A$1.49 for 100 coins to A$159.99 for 14,500 coins. Incense costs 80 coins a pop, 500 coins for 8, or 1250 coins for 25 units. 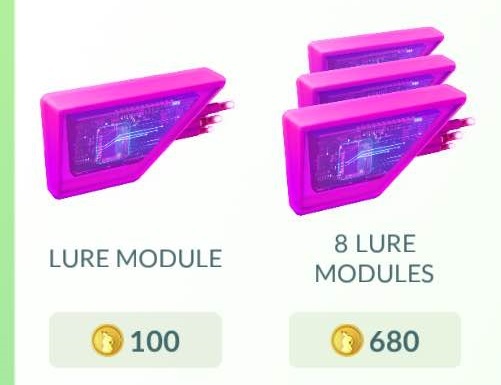 Lures are 100 coins ea or 680 coins for a set of 8 Lure modules. 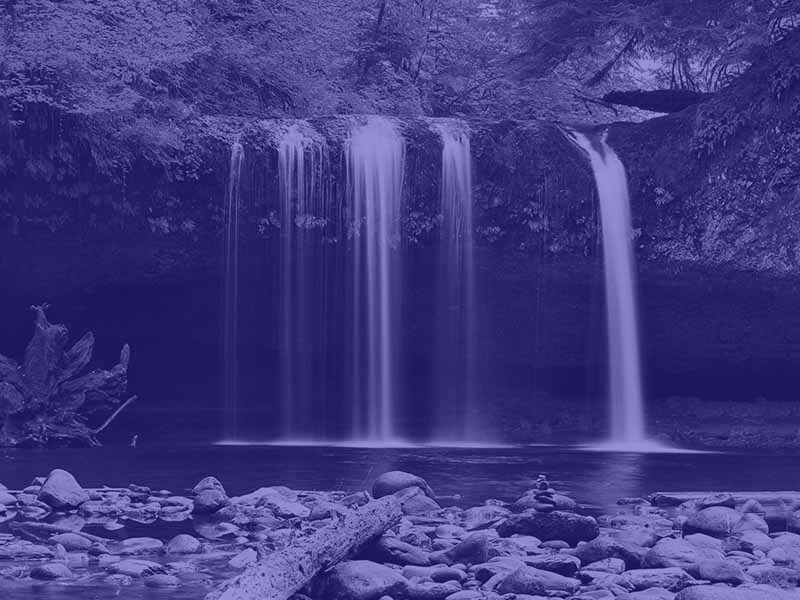 Great inbound marketing is based on attracting your potential customers by sharing relatable messages that connect with them. This turns them into promoters of your business and greatly increases your reach and potential customer base. While Pokémon GO offers a huge opportunity for your business to capitalise on, basic “cash-grab” style social posts will be a far too obvious and transparent attempt to ‘join-the-club’ and will fall flat. Digiday put together a great list of social wins & fails so you can see who’s doing it well and who’s missed the point entirely. As a general rule, try to ‘help’ these Pokémon trainers with your social posting and/or offers. 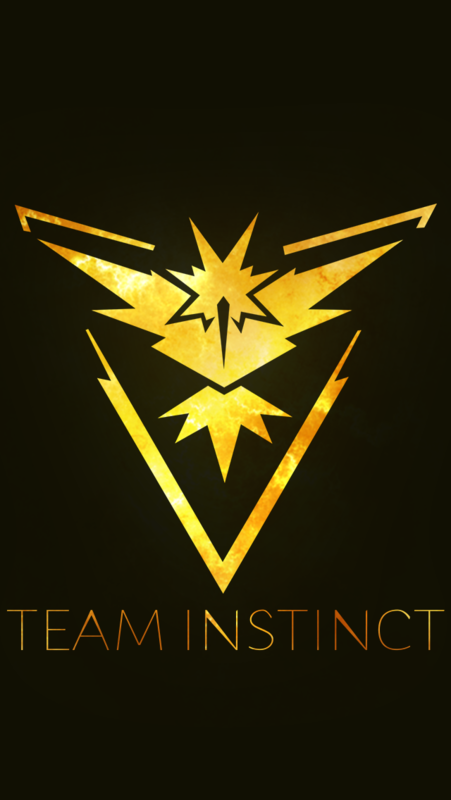 Another great option is to show your support for the 3 teams in Pokémon GO; Valor, Mystic & Instinct. 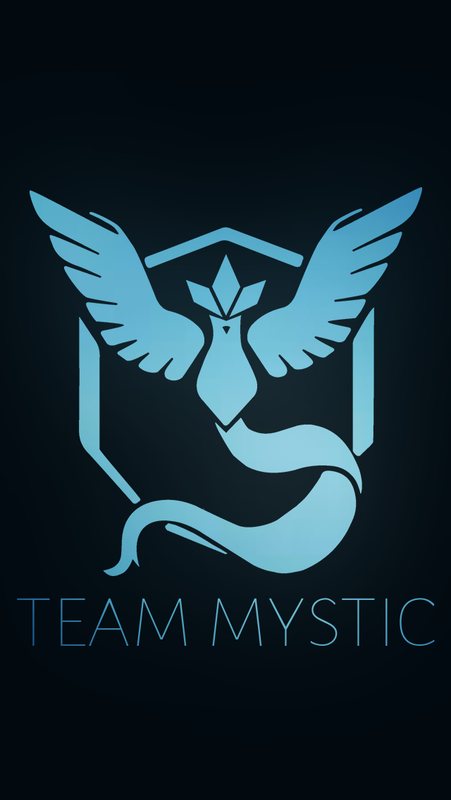 The emblems are pictured below and if anyone of them are close to your brand’s logo or colour palette, use that to your advantage and represent that team with your posts (like with hashtags) to score some allegiance. 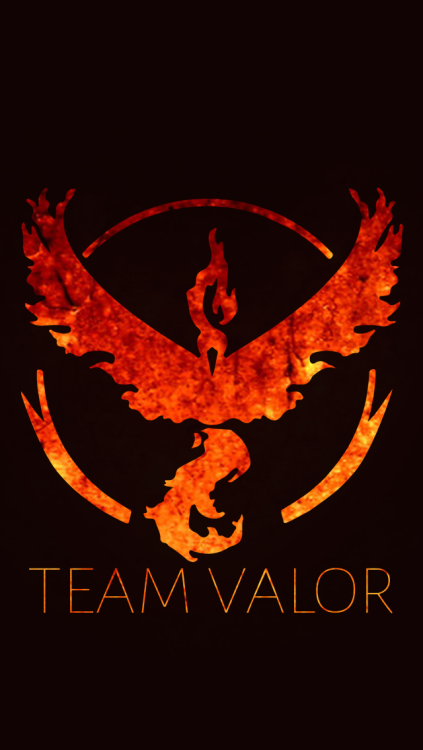 Another idea is to make special offers just for trainers in that team. The opportunity for your business is clear. While every budding trainer is out there trying to “catch them all”, you can get work catching them! Just remember to keep your social posts helpful to the trainers, learn enough about the game to relate, and make the most of it now before everyone gets over it! Lewis, very interesting! I personally steered clear of this phenom and sort of wrote it off as fad-ish but now am seeing it for the opportunity it is. Toy stores, restaurants, movie theaters etc. can absolutely explore this.